Cole Phelps and his Vice desk partner Roy Earle pursue a suspect. 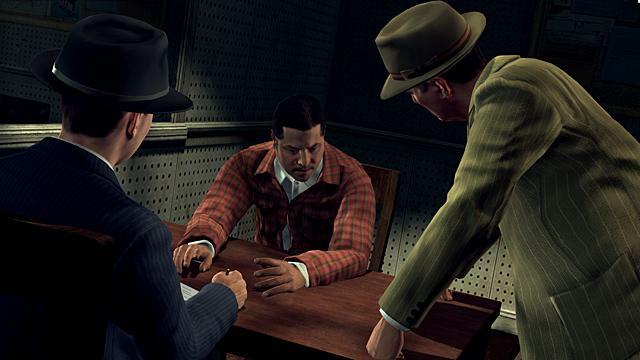 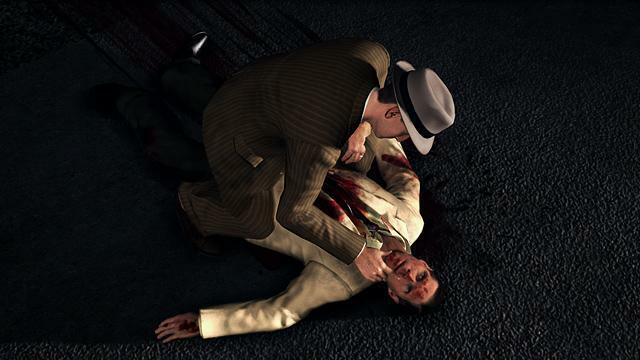 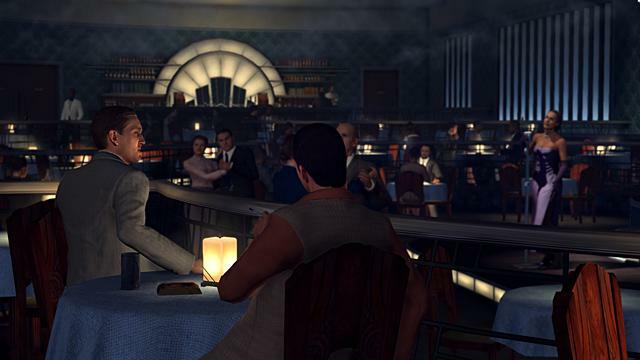 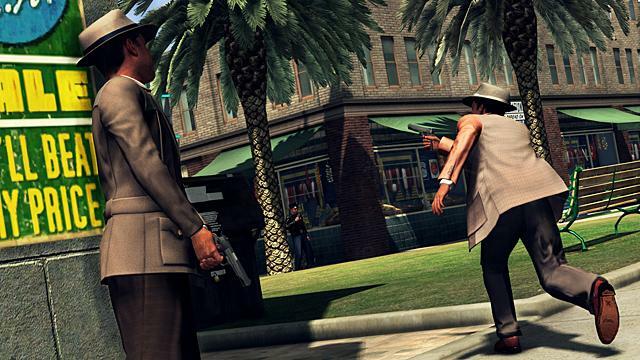 Interrogating suspects is a key component of L.A. Noire. Examining the victim of a hit and run in “A Marriage Made in Heaven”. 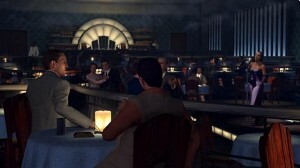 Detectives Phelps and Earle watch jazz singer Elsa Lichtmann perform at the Blue Room. 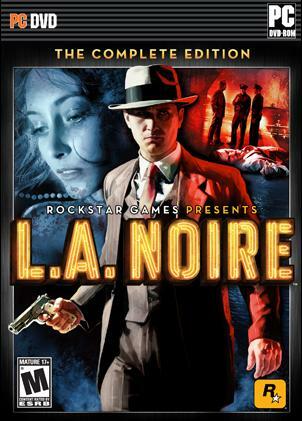 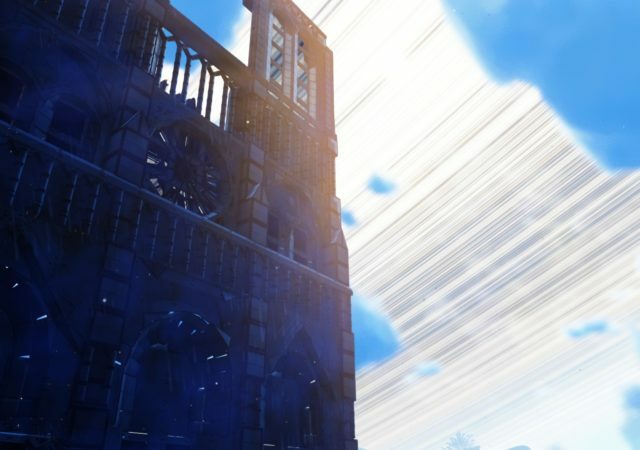 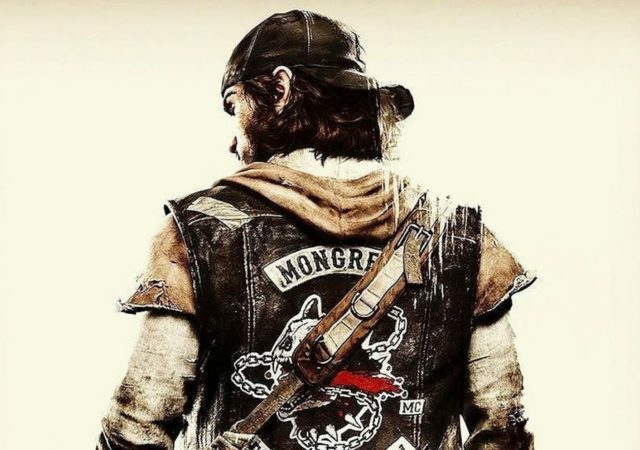 Plus d’info sur l’édition complète de L.A.Noire sur www.rockstargames.com !